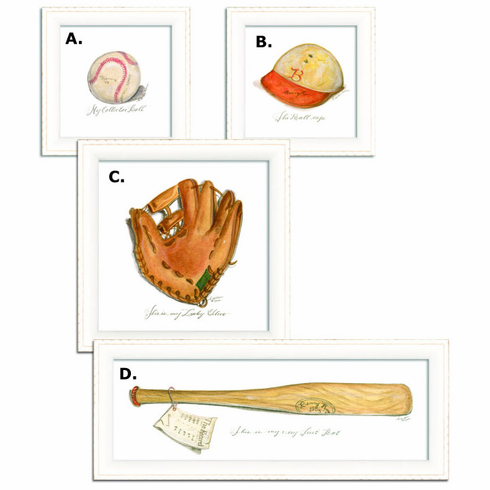 These authentic framed prints are perfect for display in any sports room. White wood frames, signed and numbered. Gift wrapping not available - please allow 2 weeks for shipping.